Bleh. I check the bottle again. Yup, it’s a single-malt. Why does it taste like alcoholic wallpaper paste? The spiritous equivalent to dry matzo. It doesn’t taste bad, per se, it just tastes like nothing. Then it hits me – I’ve duped myself. There’s a reason I’ve never heard of Tomintoul before, and a reason the store was still plenty well stocked with the single expression they carried. Feeling like an explorer whose new land of opportunity turns out to be a barren, lifeless rock in the middle of the ocean, I relegated the bottle to the back of my cabinet, with the rest of the “mixing fodder.” Ah well. 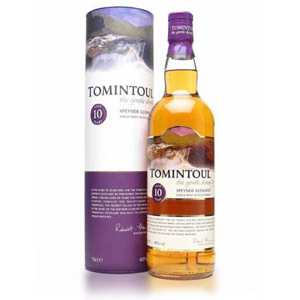 Tomintoul, built in 1965 and now owned by Angus Dundee is a light-bodied Speysider sold with the marketing slogan “The Gentle Dram” – which may be the most lackluster marketing spin I’ve ever seen. 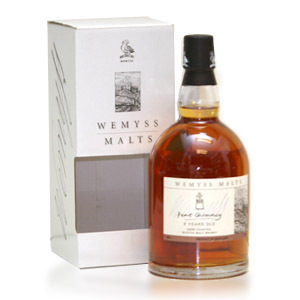 The 10-year is aged exclusively in ex-bourbon casks, and bottled at the minimum 40% ABV. Process water comes from the Ballantruan Spring. Nose: Yeasty/bready. A little on the hot side, with some brown sugar, dusty dried apricots, and nondescript caramels. Palate: Medium-bodied, with a hint of creaminess. “Gentle” is right – there is no tongue burn to speak of. A nice maltiness complements a hint of oak. Finish: Medium-short. Walnut skins, some oak tannins, and a vanishing caramel sweetness. With Water: Water seems to have no effect on the aroma, nor on the palate. Take it or leave it. Overall: This may indeed be “The Gentle Dram”, but even at 10 years of age it leaves a lot to be desired. 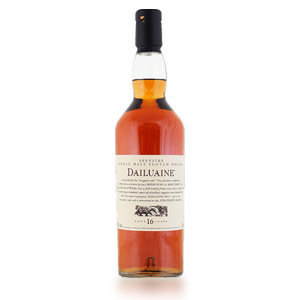 The usual suspects for a Highland malt aged in middling ex-bourbon casks are present – the typical caramel, yeasty bread, brown sugar, and nuts – but nothing serves to elevate this dram above any other similarly-aged malt. At least at 10 years of age, it’s unfortunately forgettable. The 12 year may be a better bet, with some oloroso sherry aging behind it, and older expressions may condense some of that “gentleness” into some actual flavor. (Or not, here’s my review of the 16-year.) For me, I say skip the 10 year. Pronounced “Tom In Towel”, this Speyside distillery was built rather recently in scotch whisky terms, in 1965. The distillery is now owned by Angus Dundee and is marketed as “The Gentle Dram”, although Tomintoul also produces a peated malt made with local Highland peat. The distillery is situated on the river Avon, but draws process water from the Ballantruan Spring. The distillery has four stills, all steam-heated, and eight stainless-steel washbacks. Hey Mr. Noob. We have a local bar here in Chicago that has half off on all their whiskies every Wednesday (it’s a beautiful thing). My buds and I went their a lot for a while and it became our little social club that we lovingly called whiskey Wednesday. We don’t go as often now but we still frequently have our own whiskey Wednesdays at my friends place. On one of these occasions one of our “members” brought a bottle of this over. We were thoroughly into the Islays at this point in our whiskey journey and drinking this was akin to drinking brown water (better than it sounds). It was very mediocre and non eventful, especially compared to the Laphroaig 10 cask strength that we just discovered and still love. I was looking for a flavor packet or something hidden in the box. I guess it’s non offensive enough though. Maybe they should consider using that as their new slogan. Let me know when you find that new Pappy Van Winkle in a kilt. Hey Scotch Noob,I would like your advice. 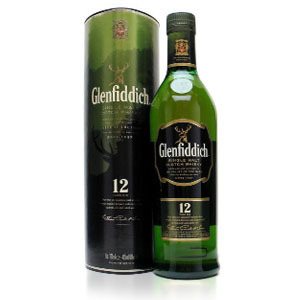 What bottle of scotch aged of 18 years and more I should buy. Regardless of the style / taste of malt. I had a similar thought when I picked up a 16 year old Tomintoul a while ago. I thought it´s very reasonably priced and if it´s 16 y-o then surely the spirit must have picked up some interesting flavors from the casks. I´m also often tempted not to go with the flow, to try something different to the Macallan or Ardbeg drinking masses. Although it´s rare, there´s always a chance that you´ll happen upon a hidden gem. In this case, sadly, all I discovered was that there is a very good reason why this isn´t popular. It´s just not very interesting. It´s not bad, but it just doesn´t have much character at all. 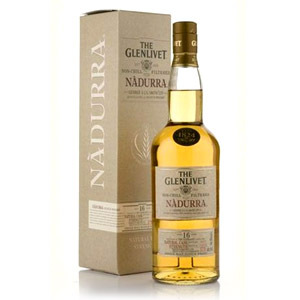 The “gentle dram” is just a euphemism for the “bland dram”. By the way, another great 18 year old is Highland Park, which is usually, if not always cheaper than both the Glendronach and the Macallan, and in my humble opinion better than both. I have been looking for the 14 year old version of tomintoul, which should be at 46% abv, ncf, and natural color. Looks like tomintoul at 40% falls pretty flat. Dont these distillers taste their own products? Good to know! Speaking of 18 yr olds dont forget about talisker 18. Nathan, you bought awhole ottle of this, correct? Under the ‘how acquired’ section it says you bought a 30ml sample. Probably just wished that was the case, right? When i get a good bottle im always happy that i live in the us and the bottles are 750mls. Conversely when i get a bad bottle i always wish i lived in europe and only had a 700ml bottle. Just simple psychological games one plays with his own mind, but fun and agonizing nonetheless. I am slow on the uptake. Thanks for the clarification Nathan. Got a bottle of this as a gift. “Gentle” is right. 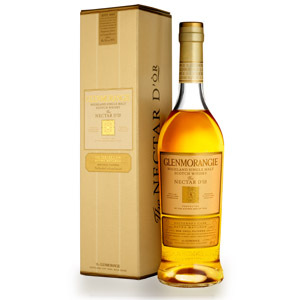 A completely smooth and inoffensive dram. Not bad, but not good. Good for drinking over ice and mixing I guess.